By far the most-asked question on the blog recently has been ‘Why do you say ‘Tested on animals/Sold in China’? in your reviews?. The simple answer is that China ‘reserves the right’ to test products imported from overseas on animals. 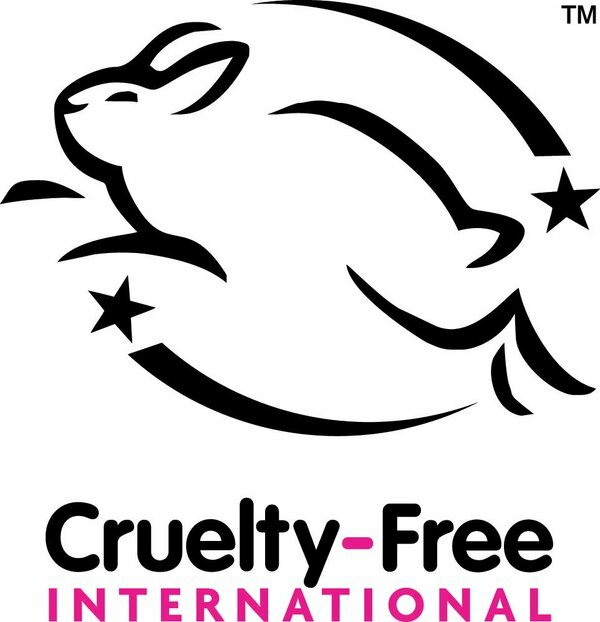 The much more complicated question is ‘How far do you go?’ when deciding if a brand is cruelty-free. Know this. If you are buying a cosmetic/beauty product in the EU it has not been tested on an animal. It is against the law and has been for over 2 years. As of March 11th 2013, cosmetic products and ingredients tested on animals in production anywhere in the world, may not be sold in the EU. If, however, you are buying some paracetamol/medicine in a chemist, especially on prescription, it is a drug and therefore exempt from the EU law on animal testing. Same with washing your clothes with Ariel/Fairy or cleaning your toilet with bleach. All tested. The USA however, still allows testing on animals for cosmetic purposes. Only three states, California, New Jersey and New York have passed laws stating that available alternatives to animal tests are to be used for cosmetic testing. It’s a minefield, and one that I have written about before here. My question remains, how far are you willing to exclude brands/retailers that operate in China? Benefit, for example, make a huge song and dance on their website about the lengths they go to to ensure that their ingredients are clear of animal testing at source, yet they are on sale in China. I’m not singling out Benefit for any particular reason, there are a whole heap of brands that do the same thing including Jurlique – which really surprised me. Most brands are shady when it comes to admitting that they are for sale in China. They sometimes will not list the Chinese market on their ‘Locations’ page because they know it’s a tempestuous issue. REN for example, do not test on animals, do not sell in China, but just sold to Unilever, who make household brands that by their very nature are tested on animals, so do you count them? (I don’t, but I know some of you do). After a couple of comments from eagle-eyed readers on my Dr Brandt post last week – since altered to update the ‘Sold in China’ section to say ‘Yes’, I did some research (not on those commenters!) across Instagram and bloglovin’ and found that quite a few bloggers/commenters who claim to be against animal testing love shopping in Sephora. Sephora are HUGE in China. HUGE. So I ask again, where do YOU draw the line? Enough to stop you shopping in Sephora? 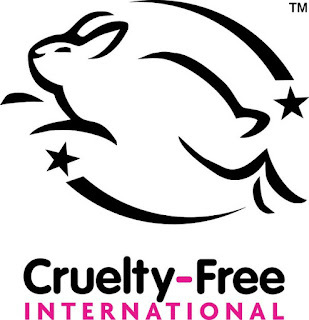 If you want to absolutely avoid any cosmetics/skincare tested on animals OR sold in China, you can do two things: Ask the brand directly or check one of the many lists available – my preferred one is Paula’s Beautypedia list available here: www.paulaschoice.com/animal-testing – Paula counts selling in China as testing on animals and does not preach. She leaves the decision where it belongs, with you.